Stop by anytime to play a game against your friends, family, coworkers or even complete strangers. Lazer Runner is a fast paced game for ages 7 to 85 developed from a high tech combination of tag and hide and seek. 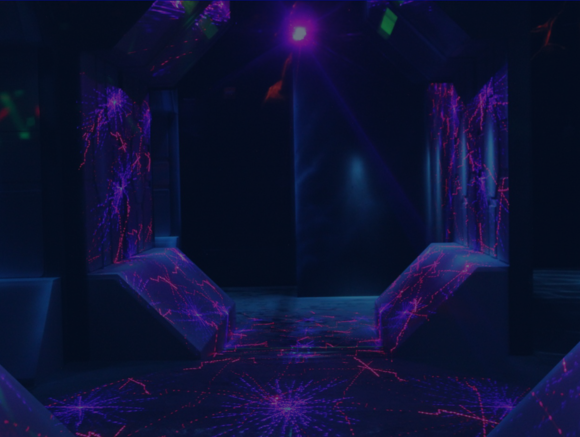 With the world’s most advanced laser tag equipment available, Laser Tag is played in a large arena with specialty lighting, fog and heart pounding music. Players, whether individually or on teams, use their lasers to tag their opponents’ sensors, and score as many points as possible.